CaFFinO is a really interesting restaurant, tucked away down a small passageway off of King at Dufferin. It has a small capacity but if you have a smaller guest list (less than 80), I think that it is a great place to have a wedding in Toronto. 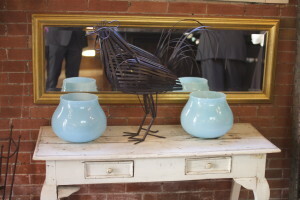 The decor and space is very eclectic and you don’t have to do much to make it look amazing. 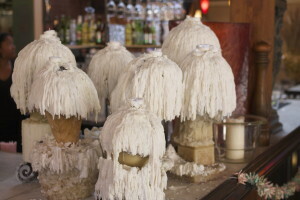 An example of the interesting and already setup decor are these attractive candles on the bar. Stephanie and the CaFFinO staff were great and worked well around the tight quarters. The smallness is the one disadvantage to this space, but I think that it added to the unique and intimate feeling of Shelley and Dave’s wedding. 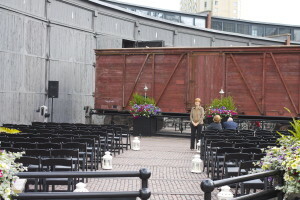 The ceremony was held in an alley behind the restaurant. 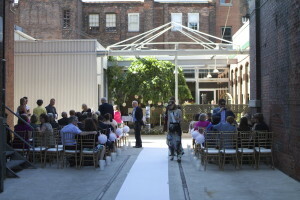 When I first heard about this, I was a little concerned that it was going to be a strange place for a ceremony, but this is pretty much the nicest alley that you’ll find in the city. Not only that, but all of the other buildings in the area house offices, so on a Saturday afternoon, there is no one else around. Again having it here makes for a really interesting space that feels totally appropriate and special for a wedding ceremony. 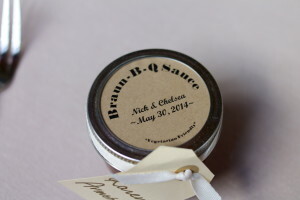 Dave and Shelley had small pot with different herbs for their wedding favours. I always am a fan of plants for favours and June is a perfect time for herbs because they can be planted and will grow for the rest of the summer. 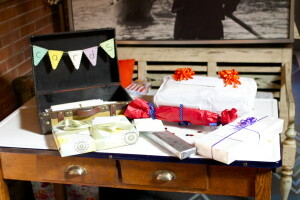 They used a vintage suitcase to collect their cards and added a hint of glitter to make a really sharp gift table. 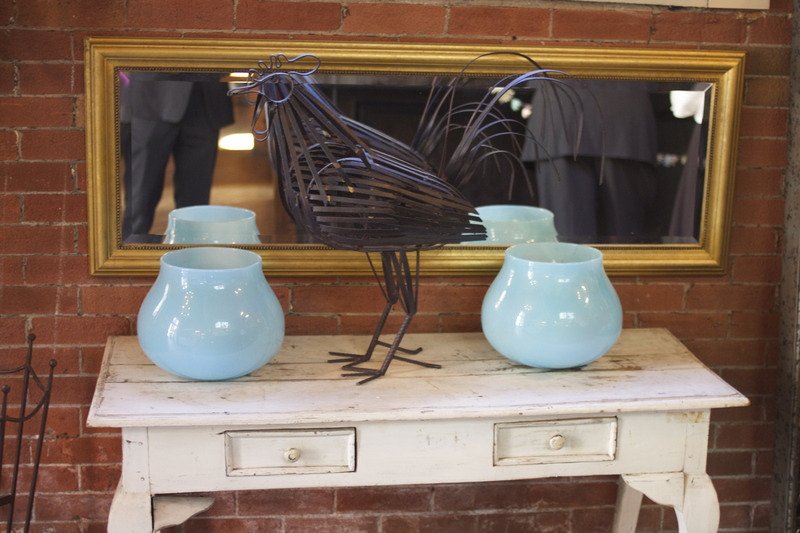 The rooster and vintage table come along with this beautiful space. The decor was a rustic chic feel and done by Fidan at Designed Dream. 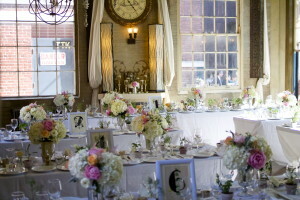 The tables and everything else looked amazing. 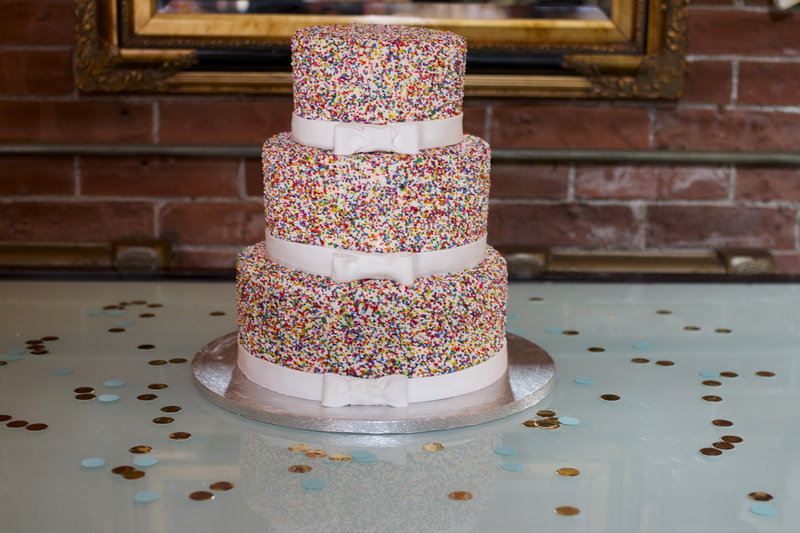 I especially loved the sprinkle wedding cake. It was simple, but also really fun and cute at the same time. 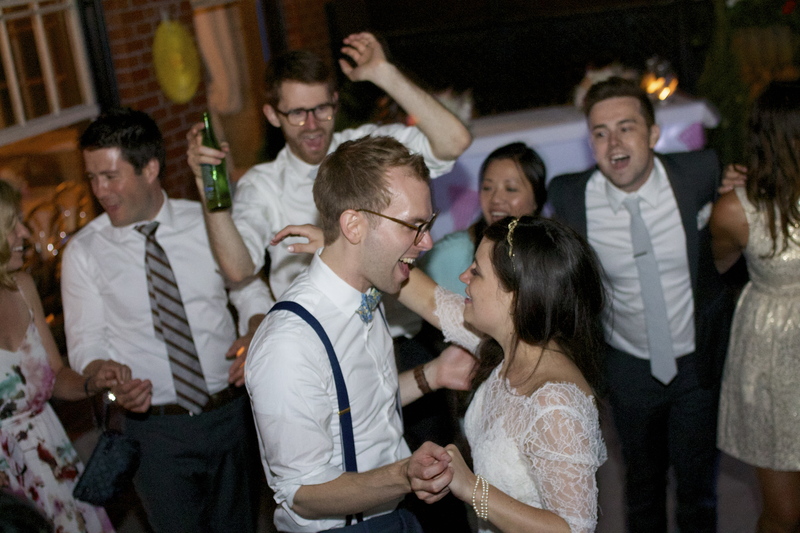 The dance floor was outside and it was a perfect night for dancing. 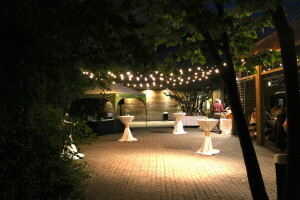 It is always awesome to have an outdoor dance floor and it was especially great to have one in Toronto. This is extremely unique and it something that I haven’t seen at any other place in Toronto, and only a few other places outside of the city, like the Kortright Centre for Conservation. Dave and Shelley (along with their super fun guests) had amazing taste in music. I had an amazing time playing for them! It was the first wedding where I’ve played Wolf Parade (a band that I love) during the dancing part of the night; I’ll Believe in Anything is one of the bride’s favourite songs. Thanks Dave and Shelley for such an awesome night. 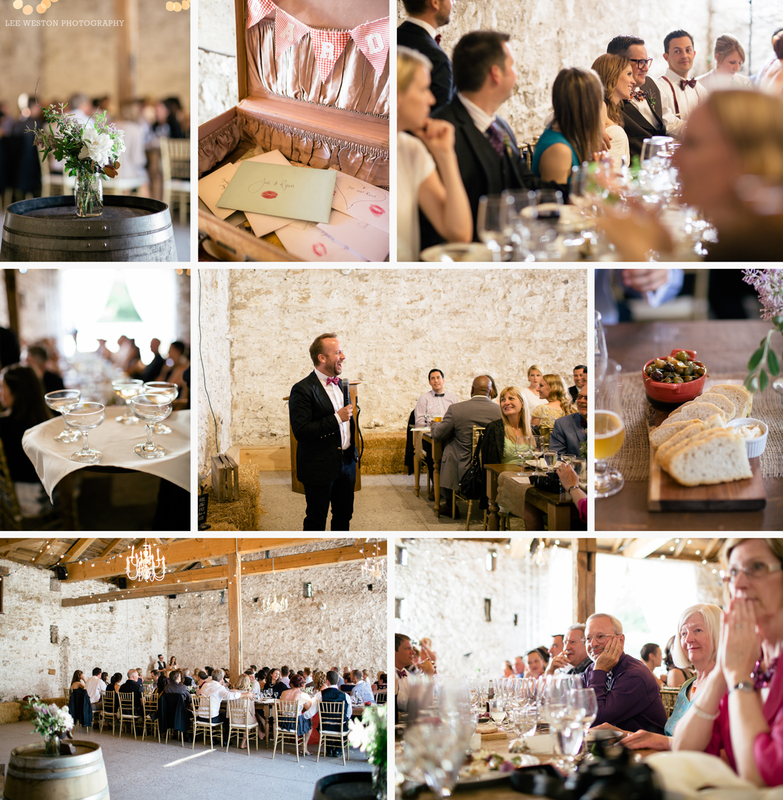 It was a perfect day for Jen and Ryan’s wedding at the Cambridge Slit Barn. The weather was amazing and the location was even better. I had never been to this venue before, but the moment I arrived, I saw why they picked it. It’s located just a few minutes off of the 401 about an hour from Toronto. 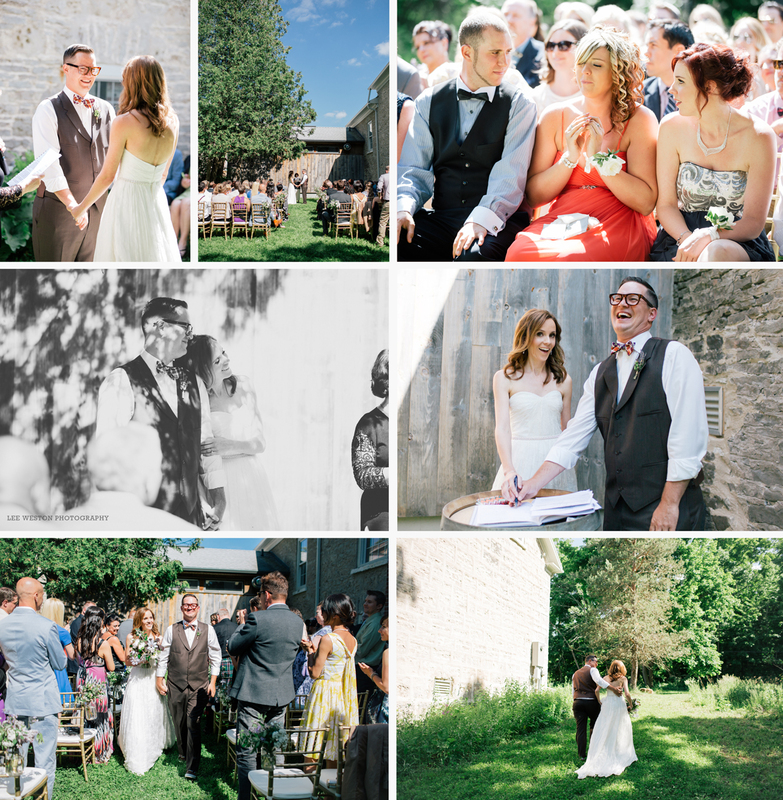 The ceremony was held behind the main building and it was intimate and endearing. It felt like it was the perfect place for this couple to get married. 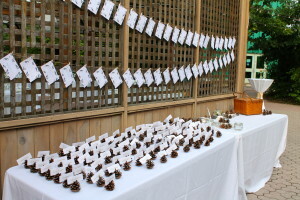 Jen and Ryan had setup a bow tie bar, which I loved! All of the guys and some of the girls ended up wearing bow ties for the night. 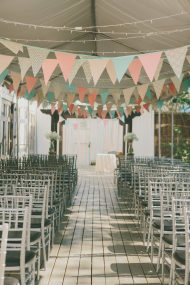 The rustic details of the furniture and other decorations were amazing. 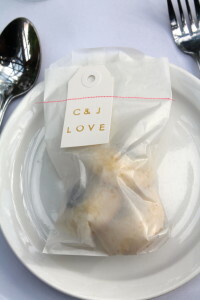 The couple had found some of the materials themselves and the rest were rented from Marvelle Events. The reception itself was in a beautiful old barn, that was built in the 1840s. 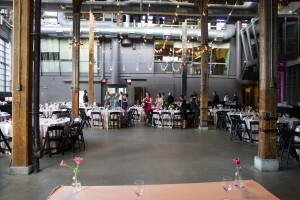 The barn was recently renovated, but has kept all of its old charm. 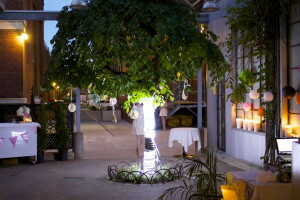 It has a beautiful bar and is a really special place for an event. I absolutely loved it. The sun set and the party got started. The guests had amazing taste in music and we danced the night away. 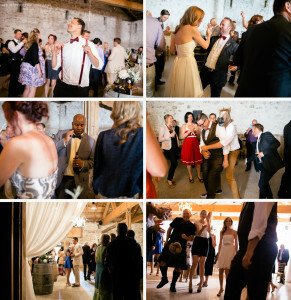 The Cambridge Slit Barn is an amazing rustic barn venue that is close enough to hotels to Toronto that it is worth checking out. It is absolutely beautiful and other than being on a relatively busy road, there is no one else around. It feels like a little piece of rustic paradise and is an amazing place for a laid back beautiful ceremony and reception. 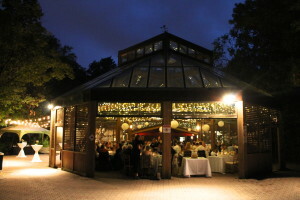 One draw back to the venue is that it is owned and run by rare Charitable Research Reserve [http://www.raresites.org/]. 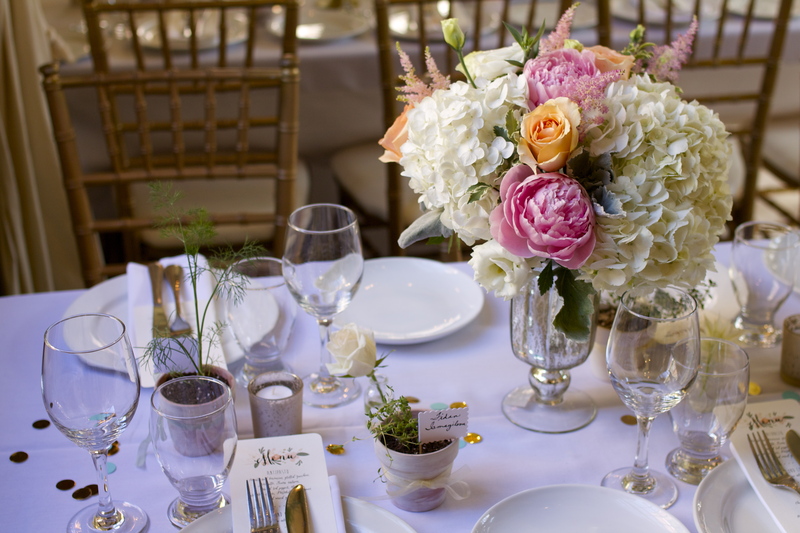 Although it is nice to support a charity with an event, this charity seems to have a lot of locations and their main focus is definitely not weddings. The only mention that I could find about the Barn was a post on their Facebook page (you can’t find it on their website). 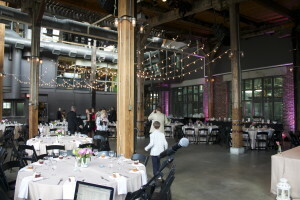 So with that in mind, if you book your event here, you’ll likely be on your own to figure out most of the details. 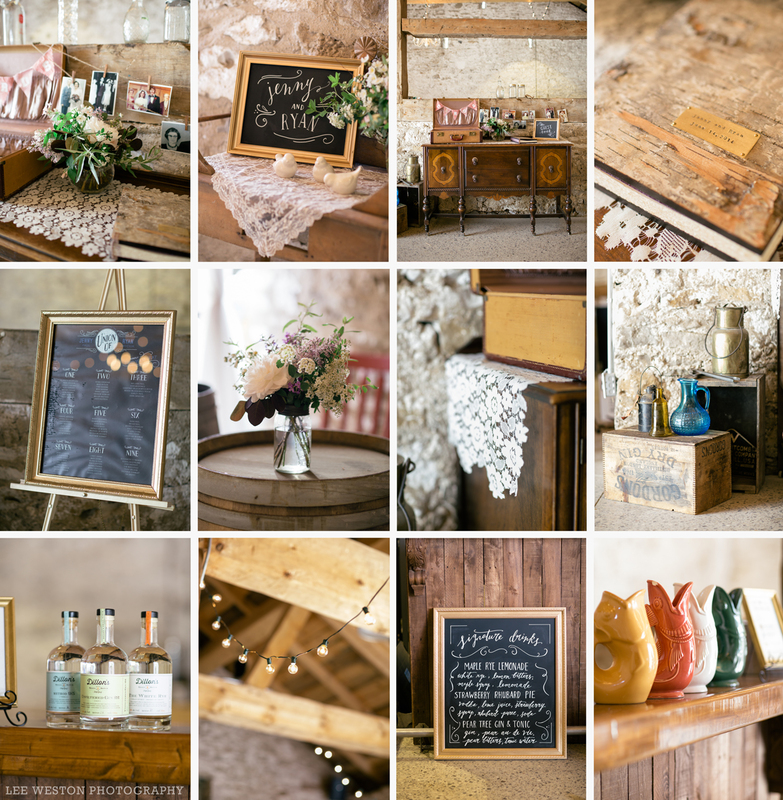 So if you’re interested in getting a closer look at the barn, contact Ainsley at Fresh Look Design. Lee Weston of Lee Weston Photography supplied all of the photos in this post. She was an absolute joy to work with and her images are obviously amazing. I would highly suggest talking to her if you are in the market for a fantastic, down to earth wedding photographer who has outstanding taste in music. All of the rentals were supplied by Marvel Events. I had the pleasure of talking to Dan at the end of the night. 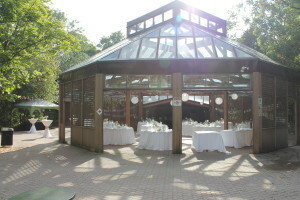 He was very professional and the furniture and rented details looked amazing. 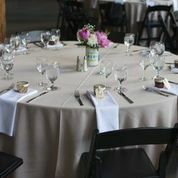 The caterers, Ryan and Carly of MamaPapa Catering were wonderful. I know that food was a very important part of Jen and Ryan’s plans, and they worked with them to serve a unique and delicious meal. It was totally in line with the laid back, rustic but chic style of the event. I’m not normally in the Kitcher/Waterloo/Cambridge area (maybe 1 or 2 times a year), but I will be going to their restaurant, PUBLIC Kitchen & Bar the next time I’m in the area. The Kortright Centre for Conservation is one of my favourite venues around Toronto. It’s a bit outside of the city, but the surroundings are worth the trip. There are 3 options for wedding ceremony sites and all of them are awesome. Two of the options are in the middle of the forest. They are absolutely beautiful if being in nature is your kind of thing. I know one concern that you might have about being in nature for a wedding is bugs, especially mosquitoes. I have been to the venue numerous times and there have been some, but it generally hasn’t noticeable. They also have reasonable options in case of rain. 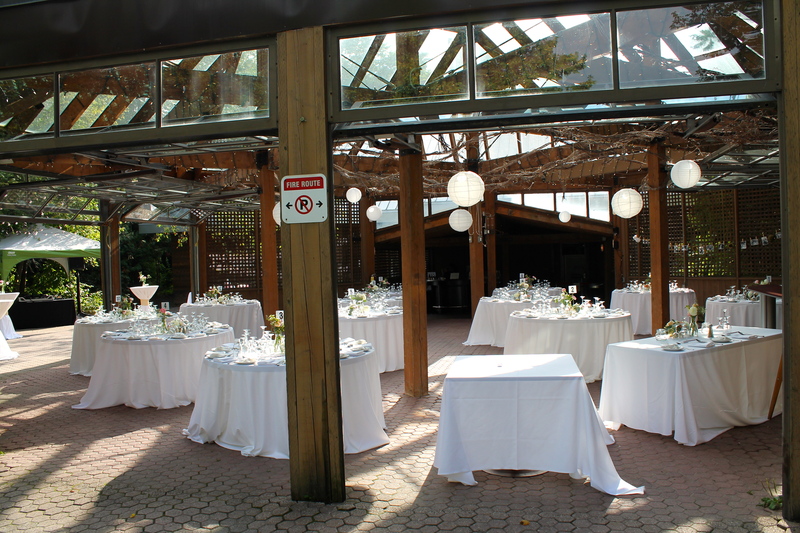 This is another really important consideration for outdoor weddings and this venue has you covered (literally). 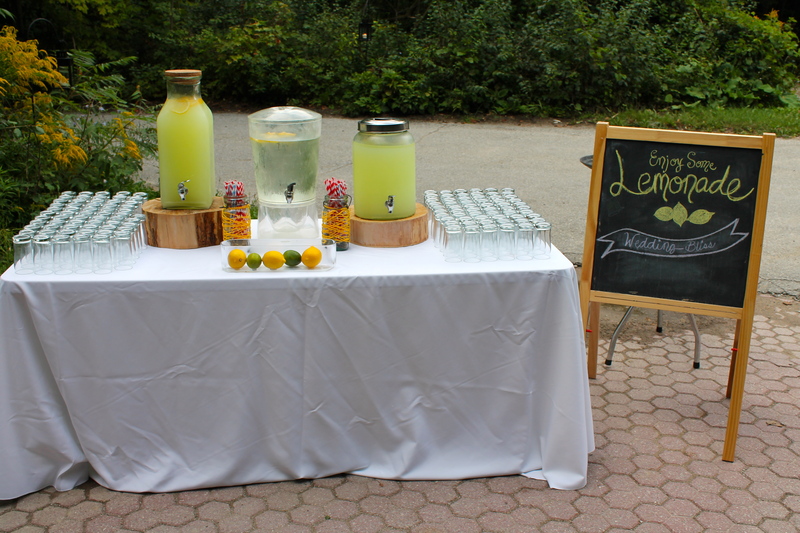 Chris and Jane had some pre-ceremony lemonade available (it was a bit warm that day). 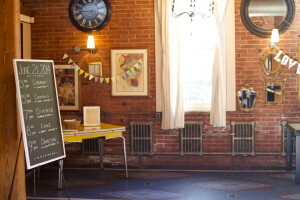 It’s a cute and simple setup, with paper straws, and a chalk board showing the way. They also had these cute cards that they asked their guests to fill out with well wishes on their rsvp cards. 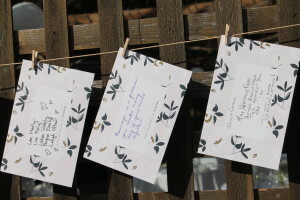 They then hung the cards as part of the decor for everyone to see. 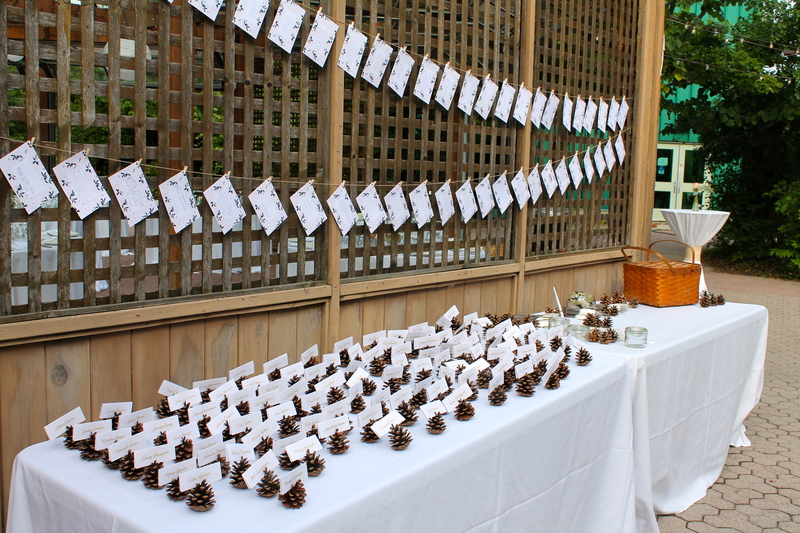 Sticking with the nature decor, they used pine cones as place card holders. 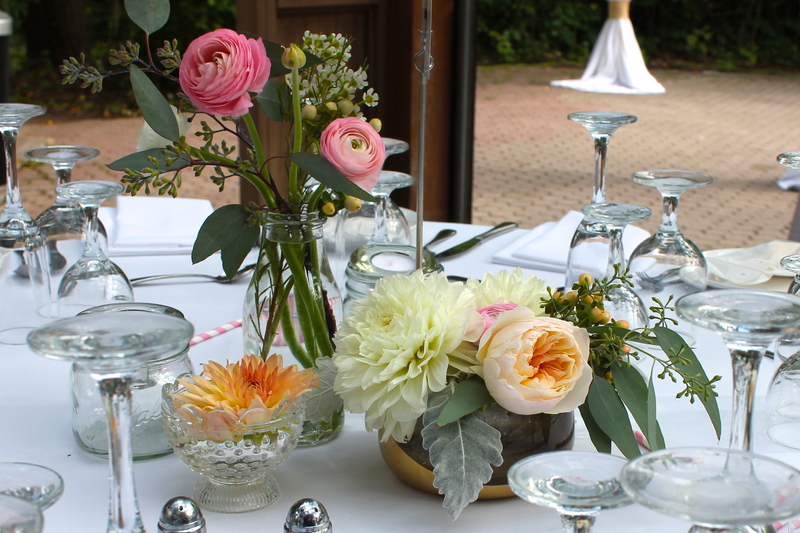 I really liked the simple but nicely decorated table for the bride and groom to sit at with rustic and nature inspired details. 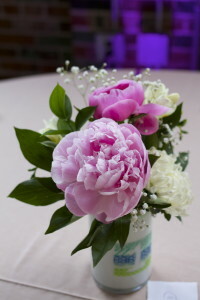 The pink, white and gold flowers were quite pretty. They went very well with the home made cookie favours. The cookies were delicious too :). 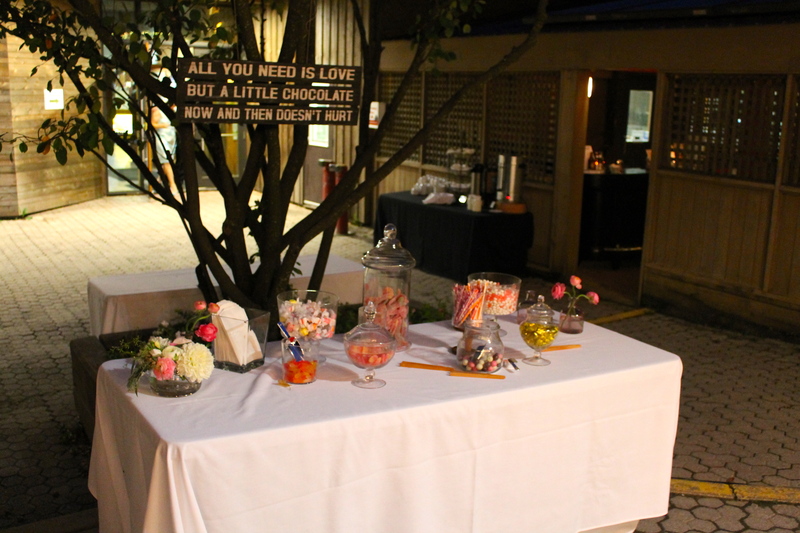 Here’s there simple (but sweet) candy table that was devoured by guests. I love the “All you need is love” candy table sign. 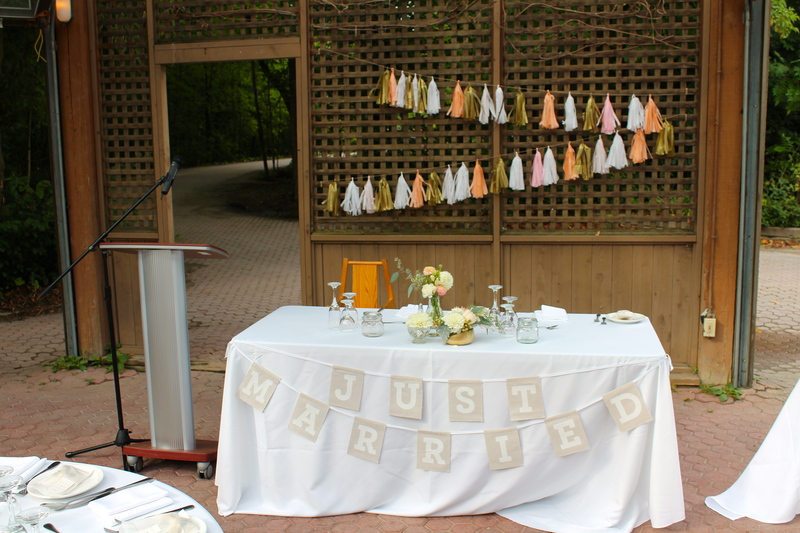 Weddings at the Kortright Centre for Conservation are some of my favourites. It’s such a different venue than anything that you’ll find in the city. You get be outside in a covered area, but not under a tent. Dancing is outside under the lights if the weather is good. They also have a camp fire, which is great for s’mores and hanging out. 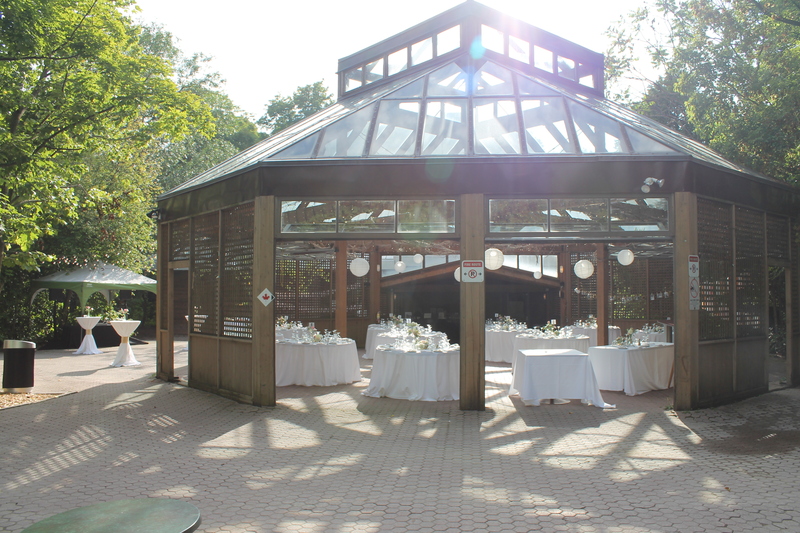 If you’re looking for a laid back, beautiful and nature filled venue in or around Toronto, I think that the Kortright Center for Conservation is an amazing choice! 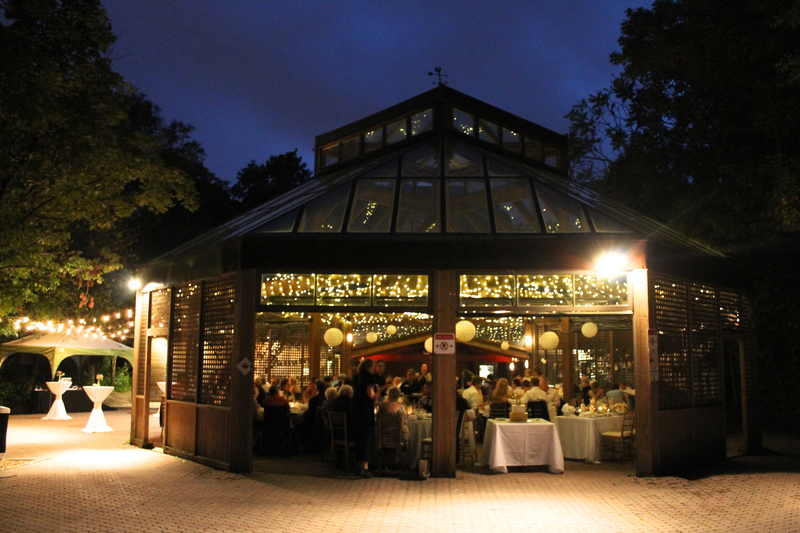 I wanted to put together a list of some of the most interesting wedding venues in Toronto so I decided to ask a couple of my favourite photographers, Michelle Yee and Rohan Laylor to help me with the post. 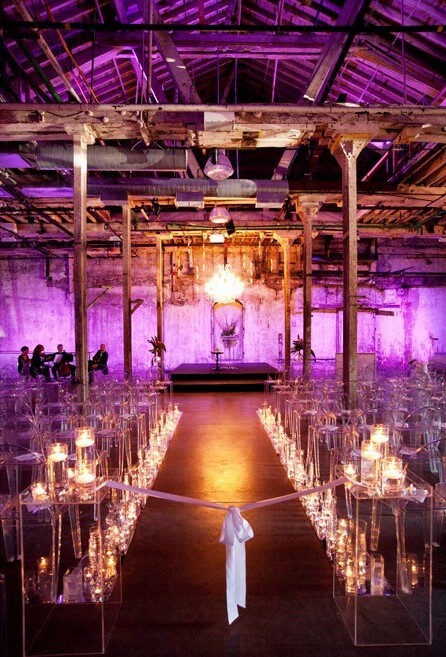 Below are Toronto’s 10 most unique wedding venues, based on their thoughts, along with mine. Michelle takes amazing candid shots, is super nice and easy going. 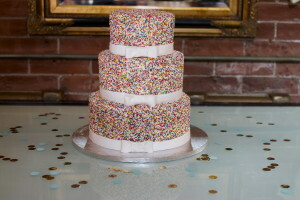 Here’s her site: Michelle Yee, Toronto Wedding Photographer. 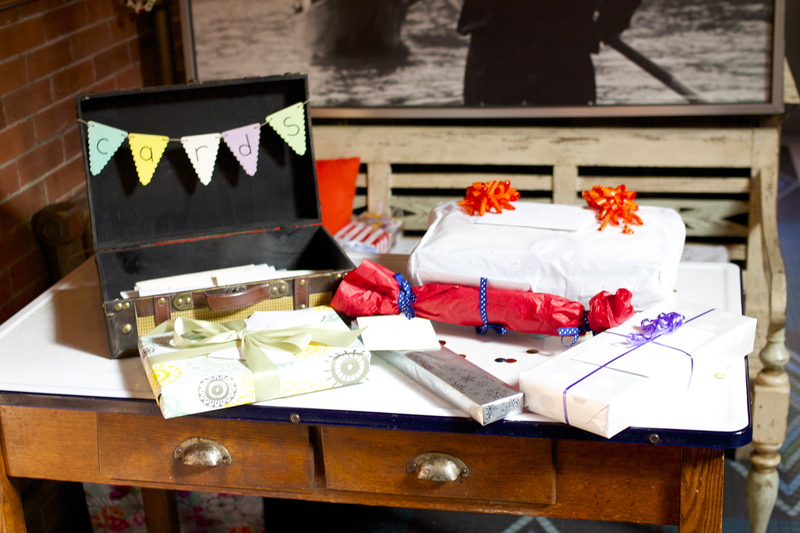 She’s also included a few links to slideshows from the venues so make sure to check out her fantastic work. Michelle’s thoughts: They offer “green” wedding services, as well as a natural and lush backdrop that doesn’t require much decorating (it’s beautiful already!). 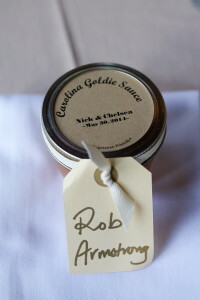 Stay tuned for a slideshow from a recent wedding that she shot there. Michelle’s thoughts: It’s right in the city and is full of lovely little nooks and crannies and interesting architectural details that can make for some great photos! Slideshow of a wedding that she shot there can be seen here. 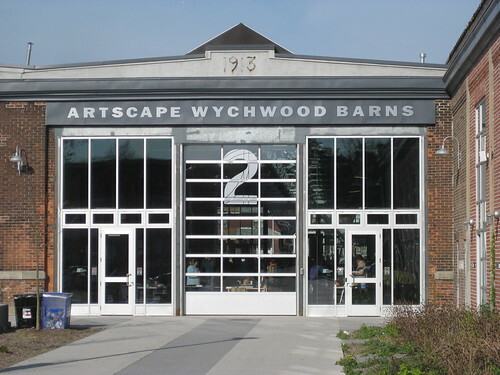 Michelle’s thoughts: An airy, open and well-lit space that also features industrial architecture and has since been converted to a community space that shows and supports local artists. Slideshow of a wedding that she shot there can be seen here. Michelle’s thoughts: Lovely, classic and intimate. Plus, the French cuisine is sublime! Slideshow of a wedding that shee shot there can be seen here. Rohan has a very keen eye for space and architecture. He really knows how to shoot photographs in the urban sphere and always finds interesting spaces in the city. His love for the city can be seen in his portfolio: Rohan Laylor Wedding Photographer Toronto. Rohan’s thoughts: I like the fairy ride over to the facility and the view of the city from the Island is spectacular. It’s an old building with a lot of character and can cater small and medium and larger events. 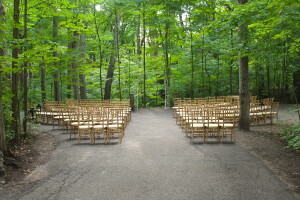 The grounds are very nice for an outdoor ceremony and offers great options for indoors. I also found that there were a lot of great options for wedding photos, not to mention that the facility can only cater to one wedding at a time so there will be that intimacy. The only down side is that you have to be sponsored by someone who is a member of the Yacht club if you want to have your wedding there, and your guests have to come and go by water taxi. Rohan’s thoughts: It’s an old church that has been converted to an event facility. It has a lot if character. I’ve seen the full gamut of events there, from weddings to film and music videos to art shows. It’s a very versatile space that can be tailored to suit your needs. I also like the fact that it’s located on Queen street East so it’s very accessible by car and the neighborhood offers good photo taking options. Rohan’s thoughts: It doesn’t have the outside character like the other 2, but the fact that this little place sits on top of the TD tower in the financial district, and the view of the city and the lake is stunning from this point. It’s an intimate spot with a cool address,not to mention it’s an Oliver and Bonaccini restaurant so you know the food is going to be phenomenal. Justin’s thoughts: This venue is on the smaller side but it is the first free school in Ontario. The building is historical, beautiful and located just a short streetcar ride from downtown. Justin’s Thoughts: This is one of the larger unique spaces for weddings in the city. Although the distillery district is a bit of a touristy area, there is a good reason for this. 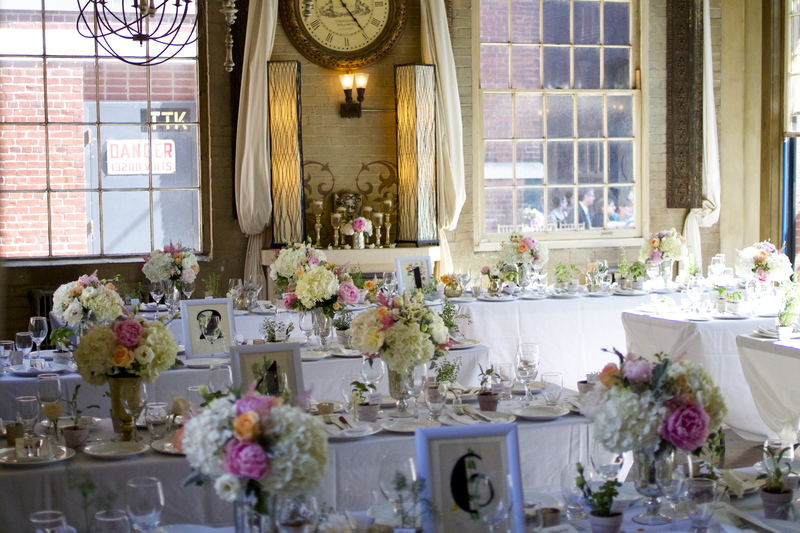 I am drawn to historical spaces and I love the industrial chic feel of this room. Since it is large, there are many ways that the room can be configured. Justin’s thoughts: This Arts and Crafts styled house is a beautiful space with an amazing property. If your looking for a venue with interesting architecture, is not quite urban, but still within the city limits, then the Miller Lash House is the place for you. None of these suit your needs? 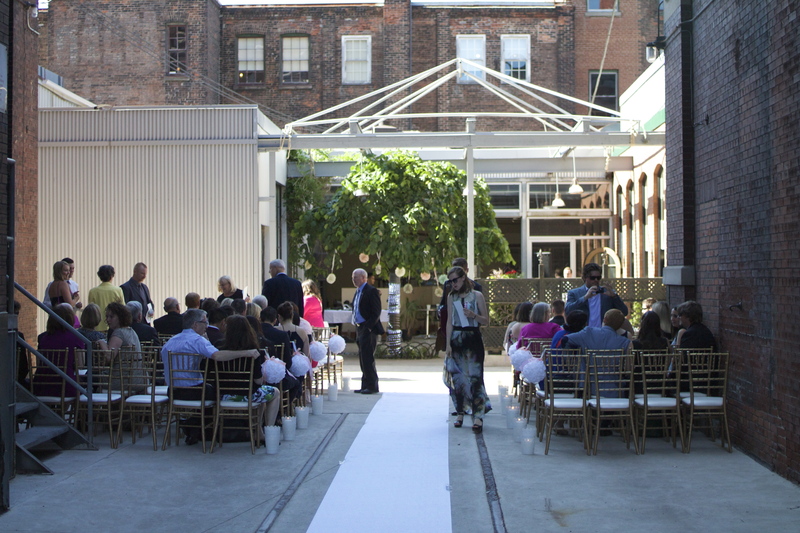 Why don’t you check out the Top 10 Outdoor Venues in Toronto?